Crafted by some of the world’s finest artisans, a priceless rare blue diamond hits the market — but it’s only for the truest of aficionados. Once upon a time in a diamond mine, World of Diamonds stumbled upon a beautiful blue rock. 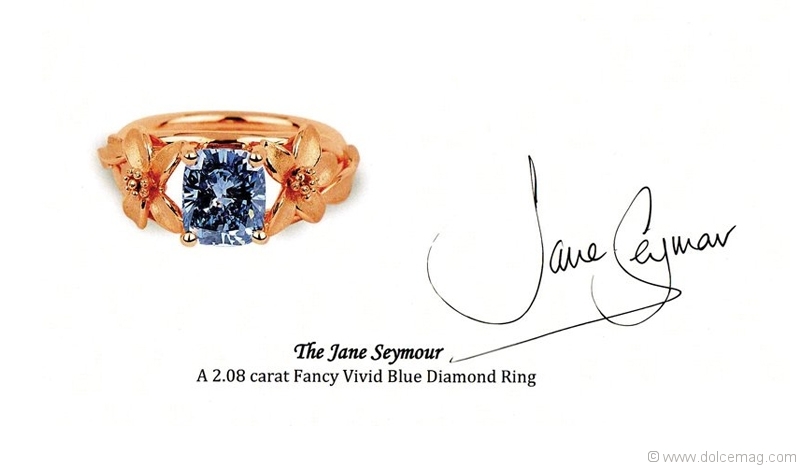 That small blue stone has since been cut into a 2.08-carat vivid blue diamond set in a platinum and rose-gold band. The piece was mined and designed by the World of Diamonds Group in Asia, one of the largest privately held diamond corporations in the world. 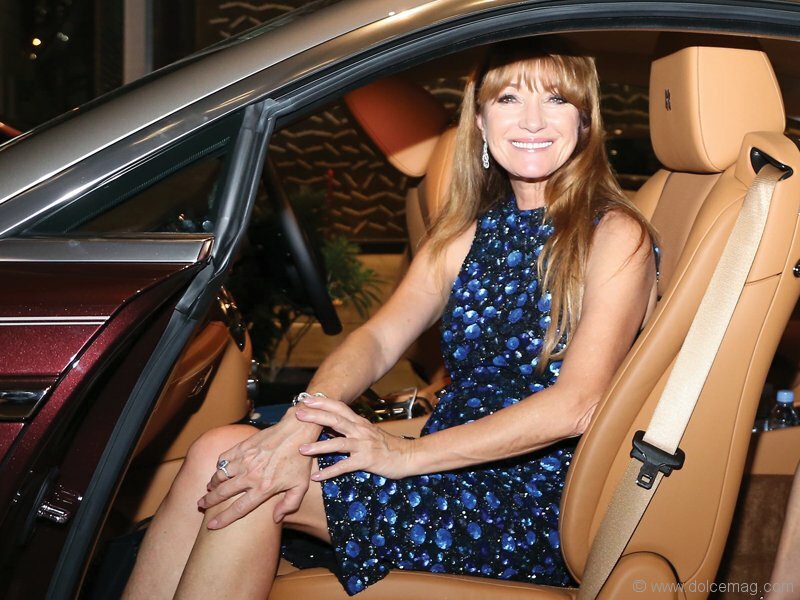 Named “The Jane Seymour” after the famed British actress, the ring is priceless, according to Karan Tilani, head of Asia at World of Diamonds. “The creation reflects the power of celebrity that has clinched an Emmy Award, two Golden Globes and a star on the Hollywood Walk of Fame,” Tilani says over email, adding that in the past, blue diamonds of this size have been known to fetch around $2 million at auctions. 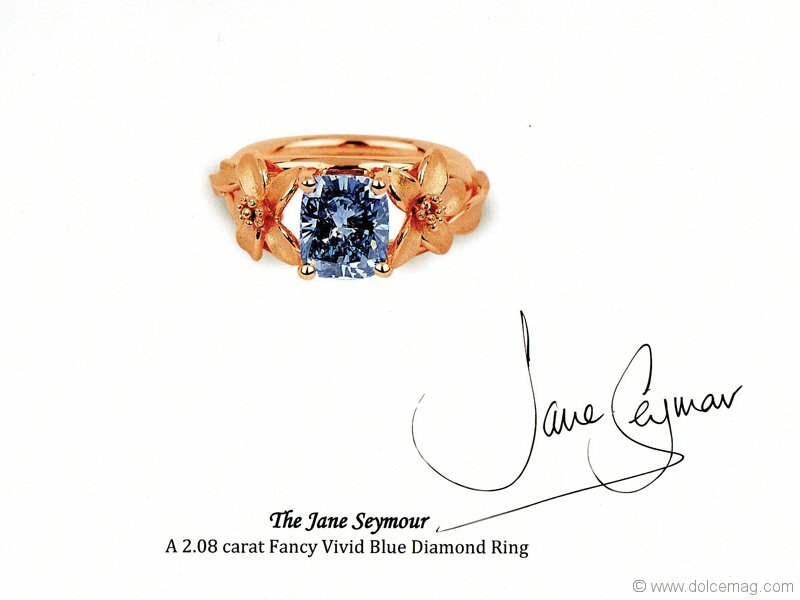 Seymour wore the ring earlier this year at a private dinner in Singapore, where it was presented to her in a handcrafted, leather “treasure chest.” Paired with a ravishing blue gown, the ring was the focal point of the night. 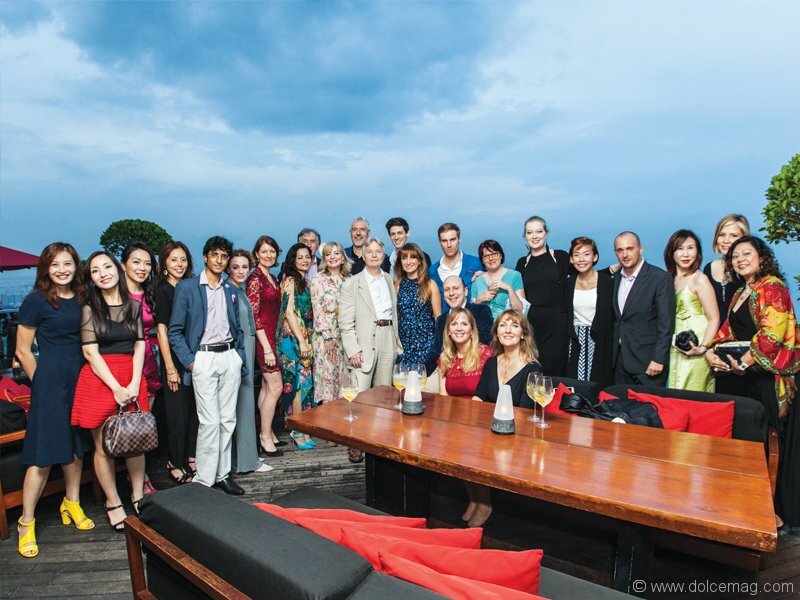 Seymour was in Singapore at the time to star in the British Theatre Playhouse’s production of The Vortex, and attended the event alongside members of the playhouse. The rock was originally mined in Russia. In its rough state it sat asymmetrical as a team of artisans spent a year deliberating, planning and finally cutting the rough. One miscalculation or slip could have meant that the blue diamond could lose its colour entirely. The ring has just completed a tour of Asia and has been displayed predominantly at society events around Singapore. It now resides in the World of Diamonds private collection. Although Tilani maintains that the ring is priceless, he says that they are not opposed to selling it to a true connoisseur. So, diamond devotees, take note: this may be a chance to add a new vivid blue diamond to live happily ever after in your collection.